Fashion hairstyle is modern girls' pursuit. Do you want to be a top hairdresser? 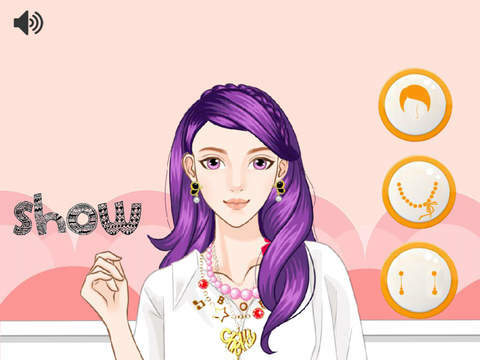 Now Your task is to do the beauty hairdo step by step by using the different tools. 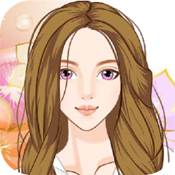 It's a really fun virtual hair cutting game for girls and kids. Come and experience how to do one's hair and bang. Enjoy it!